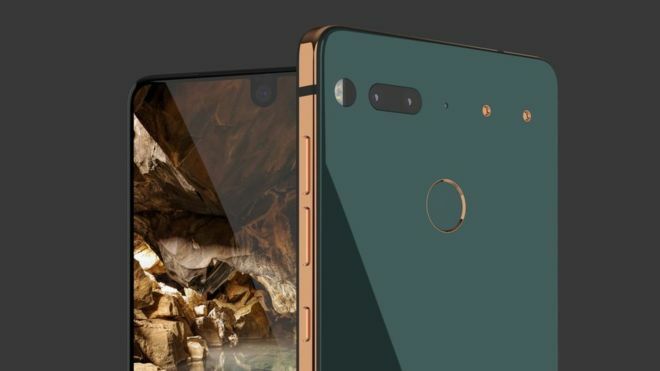 How To Install Official TWRP Recovery and Root Essential Phone, There are great developments happening around Essential Phone. Official TWRP recovery and root are now made available for the device. This is really crazy because the device was launched just 4 months ago. We have already covered How to Unlock Bootloader Of Essential Phone. 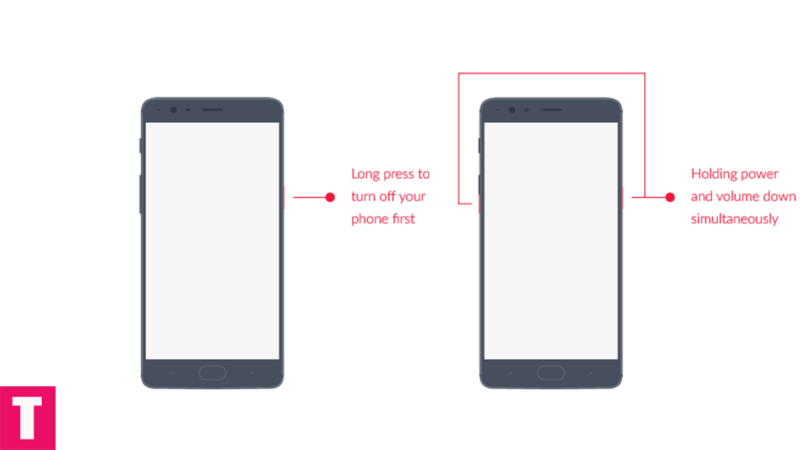 Now, here in this guide will be sharing an in-depth guide to safely root Essential Phone and Install TWRP recovery. 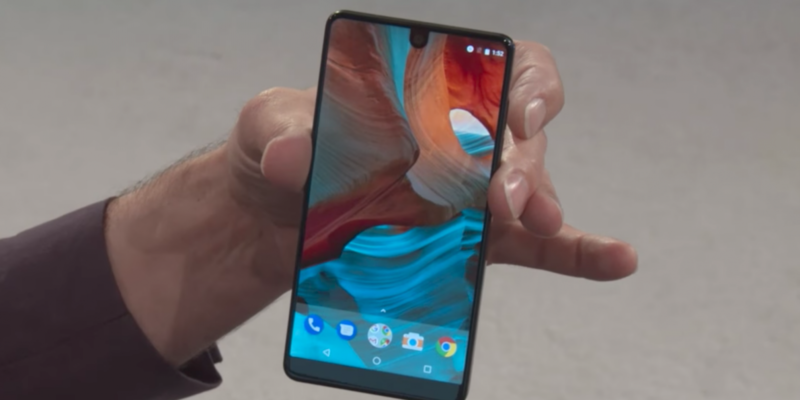 One Plus 5 is the current flagship device of Essential. The device comes with all the high-end specs and features. It also runs on a simple modified Android Os very much like Stock Android, it becomes easy for the developers to work on root and MODs for the device. If you want to root your Essential Phone then you have to unlock the bootloader first then you have to install the TWRP recovery by using fastboot commands.After installing TWRP recovery On Essential Phone, you have to flash a working Supersu root pack via TWRP recovery. If you are new to android rooting then you should know what exactly rooting is.Rooting in Android means of unlocking the operating system to use that to its highest potential.In simple words “when we buy a new phone then the company give it to us with some limitations for the security purpose of phone OS. In rooting, we remove those limitations.After root your device you can install Custom ROMs, recoveries, kernels and MODs.You can also modify the system and over clock or under clock the CPU to get better performance.There some Advantages and Disadvantages of rooting which will be mentioned below. You need to disable Secure Boot by flashing your device with modified boot image as, by default, you device with have Secure Boot enabled which will prevent proceedings. Step 1. 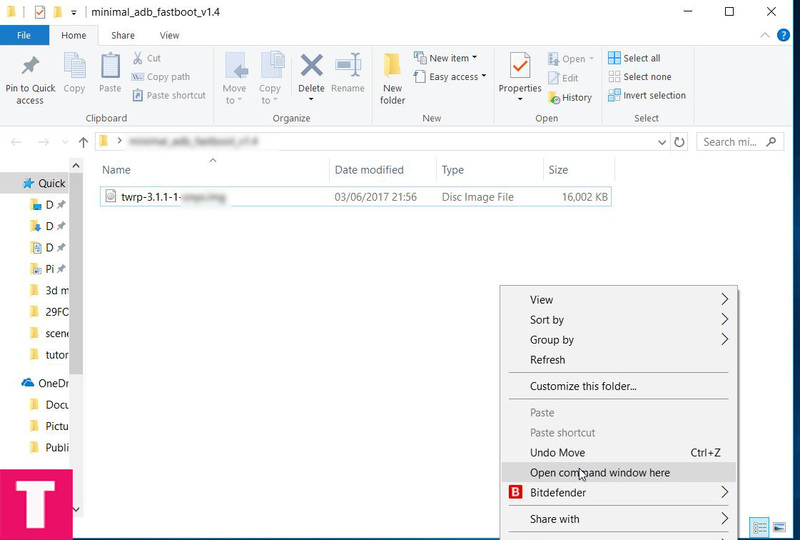 Rename the downloaded modified boot image file as Boot.img and place it in ADB folder. Step 2. 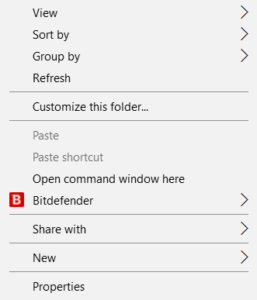 Right click on the blank area under ADB folder while pressing shift and click on Open Common Window Here option from the drop down. Step 3. Type the following line to reboot your device into bootloader. Step 4. Type the following line to flash your device with modified boot image. Step 5. Reboot your device with the following line once the flashing is done. Step 2.Boot Your Essential Phone into TWRP recovery. Step 5.When the process is completed then select Reboot system. Done! !